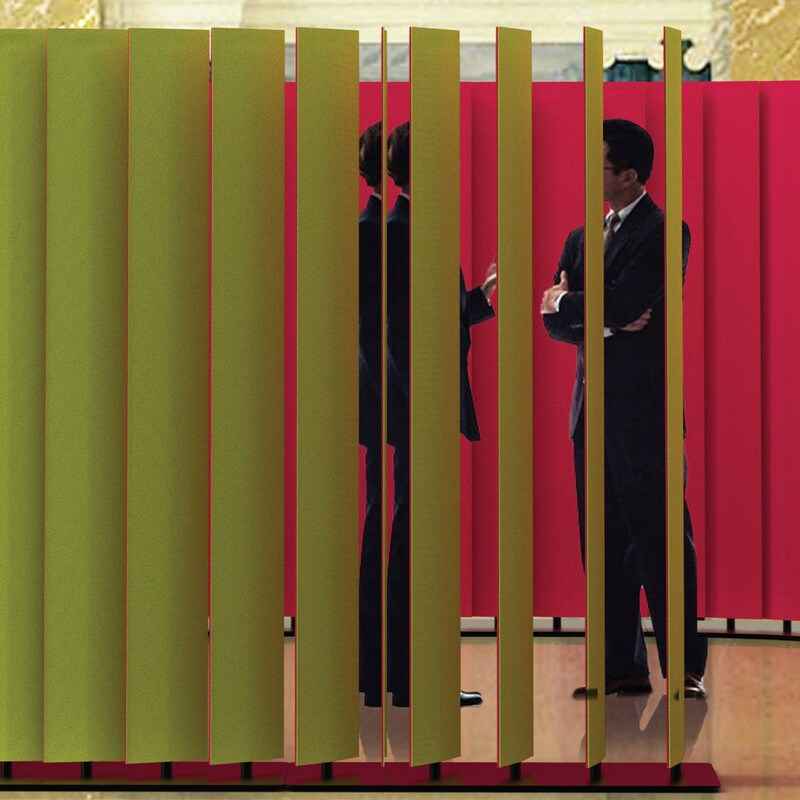 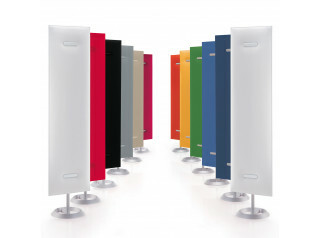 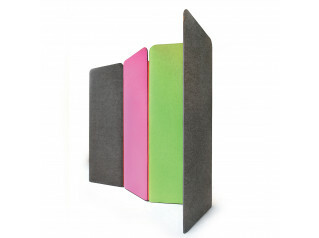 BuzziBlinds Room Divider designed by Alain Gilles is office partitioning with flexibility, offering colourful temporary "walls" within your open plan office space. 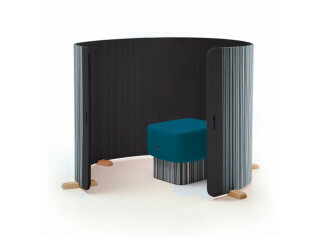 Rotating acoustical BuzziBlinds Room Dividers take their inspiration from modernist architecture and more specifically from the exterior sunshades on modernist buildings designed by Oscar Niemeyer in Brasilia. 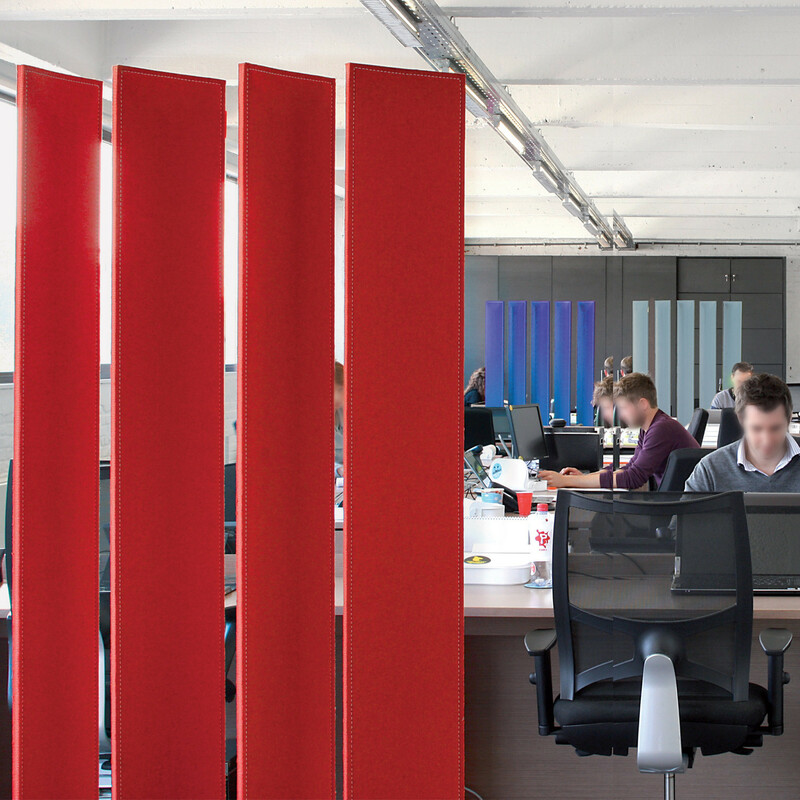 BuzziBlinds are made from aluminium, covered in BuzziFelt with optional extra layers, regular or curved design and wheels or floorplate only. 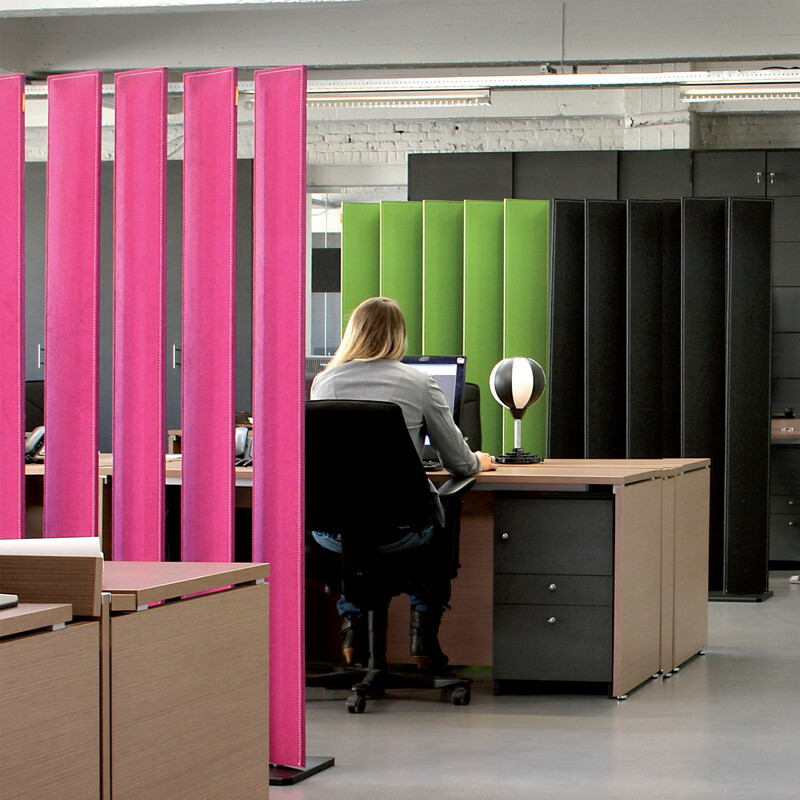 Create light and shade in your office when you want it with BuzziBlinds Room Divider. 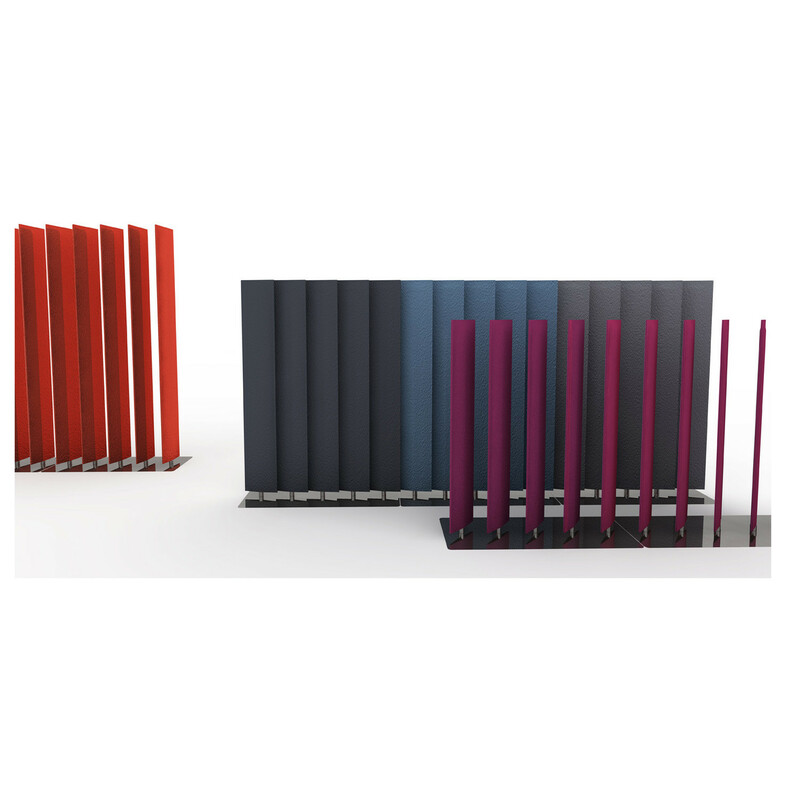 You are requesting a price for the "BuzziBlinds Room Divider"
To create a new project and add "BuzziBlinds Room Divider" to it please click the button below. 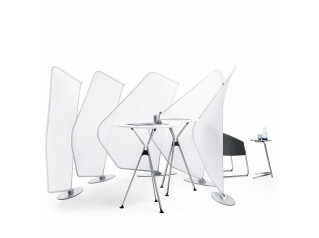 To add "BuzziBlinds Room Divider" to an existing project please select below.